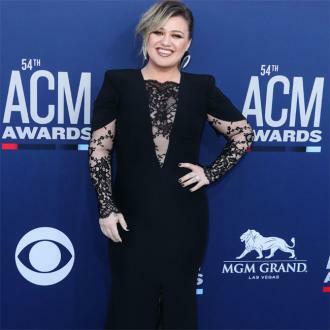 Kelly Clarkson is more confident as a woman since becoming a mother. 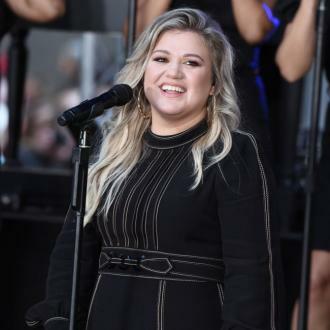 The Stronger hitmaker revealed her self-confidence has risen dramatically since welcoming daughter River Rose, two, and son Remington Alexander, seven months. "I have never been more confident as a woman as I am as a mother," Kelly shared. "I feel like I am nailing it." The 34-year-old, who is also stepmother to husband Brandon Blackstock's two children from a previous relationship - Seth and Savannah - also revealed she loves managing her "blended" family. 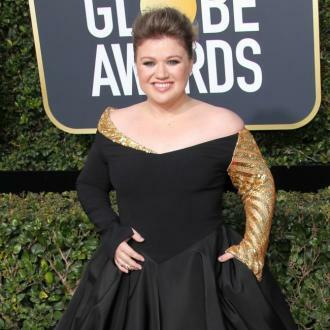 "We have a blended family that is another level of trying to make it work and everyone feeling as equally loved and important," she explained to Entertainment Tonight. "And then also just having a marriage and having a career and having everything. It is a lot. "I am more confident now because of all these things my life now entails. And when you are put in charge of someone not only as a business - I employ a lot of people - but also there are four lives I am a part of moulding, and that is a big responsibility. And with that responsibility, I feel like it kind of brings this different level of like, 'I’ve got this. I might cry my way through this, this morning but I am going to make it and it is going to be good in the end.'" 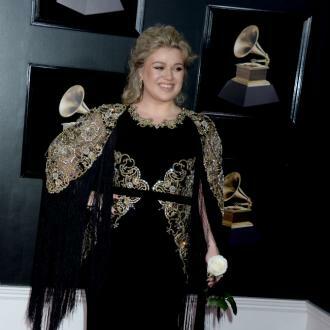 Since winning American Idol in 2002, Kelly acknowledged her life has changed dramatically. But when considering the ways in which her daily existence has altered, the singer insists she wouldn't change it for the world. "The Kelly now and the Kelly of my 20s, that is the difference between selfish and selfless," she said. "Because when you are 20 you are supposed to be a little selfish and do all your drama. And then in your 30s you have get (your life) a little more together... Priorities change. "I used to (think) everything was so important with work. And it is still important, but I am not a brain surgeon so no one is dying on a table if I do not record a song. It is OK if I go to art class with my daughter instead." This Christmas (25Dec16) will be her son's first, but Kelly confessed she's trying not to spoil her baby with lots of gifts this year. "It is such second child syndrome, y'all," she joked. "I have a couple things for him, but really he is seven months old - he doesn't even do anything yet!"